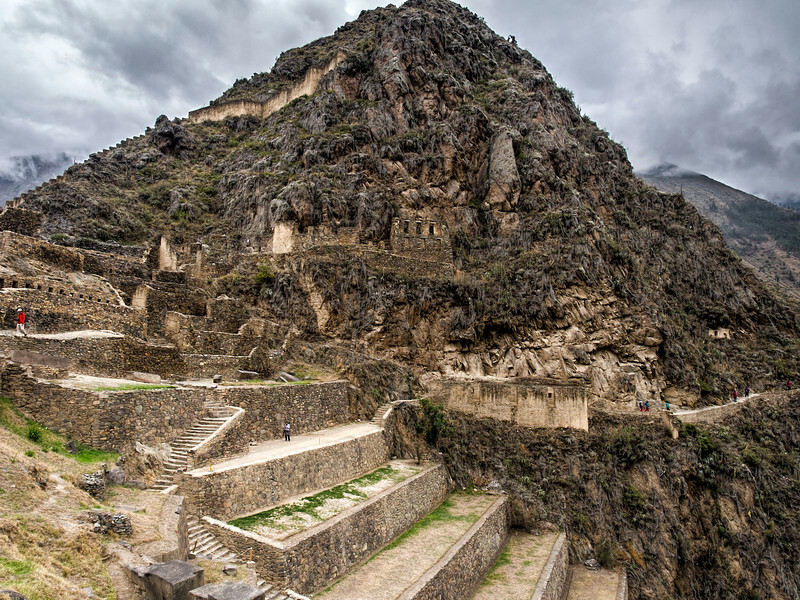 Ollantaytambo is a town and an Inca archaeological site in the Sacred Valley of the Incas. 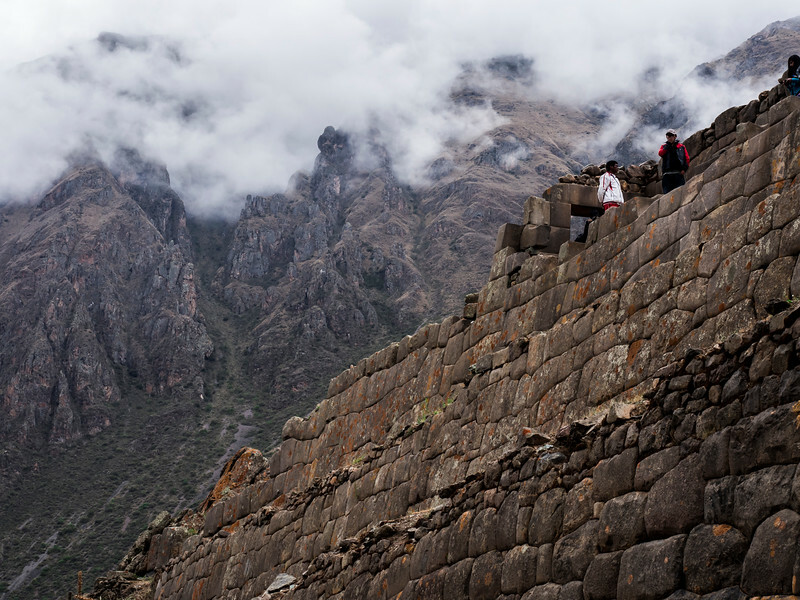 It is located at an altitude of 2,792 meters (9,160 feet) above sea level. 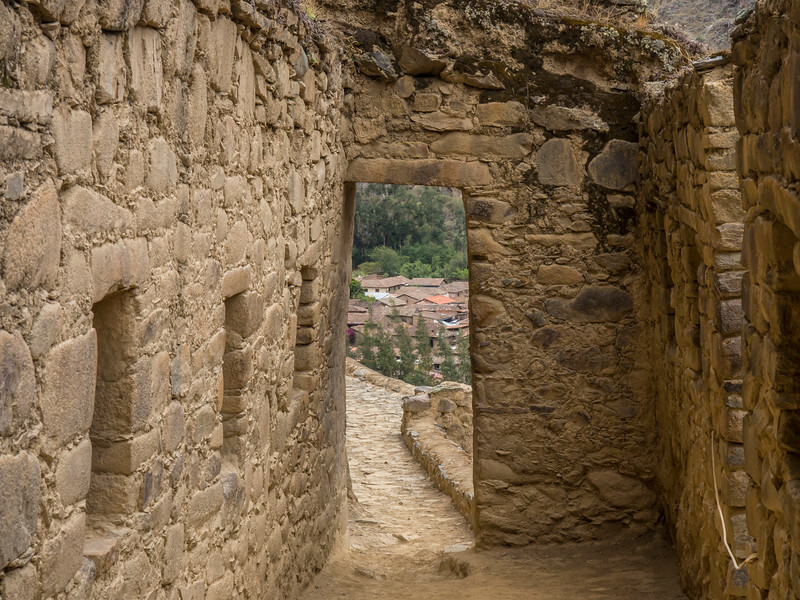 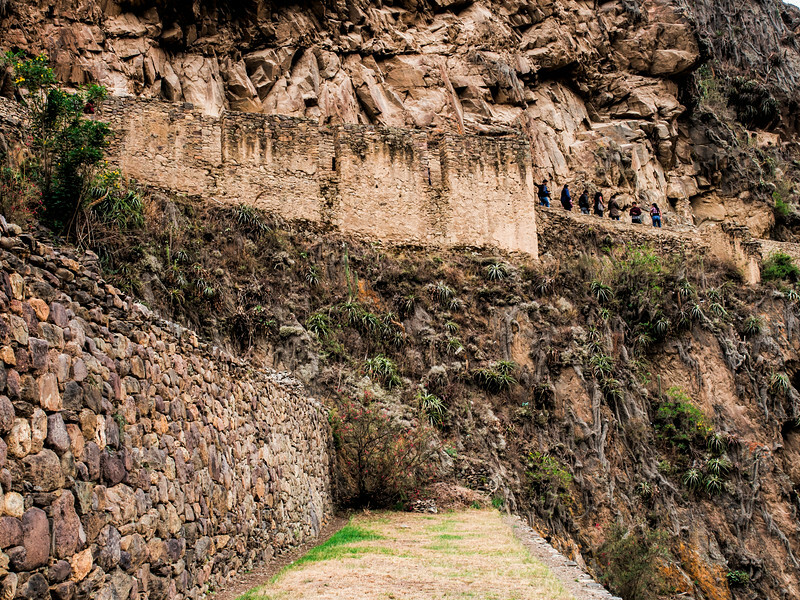 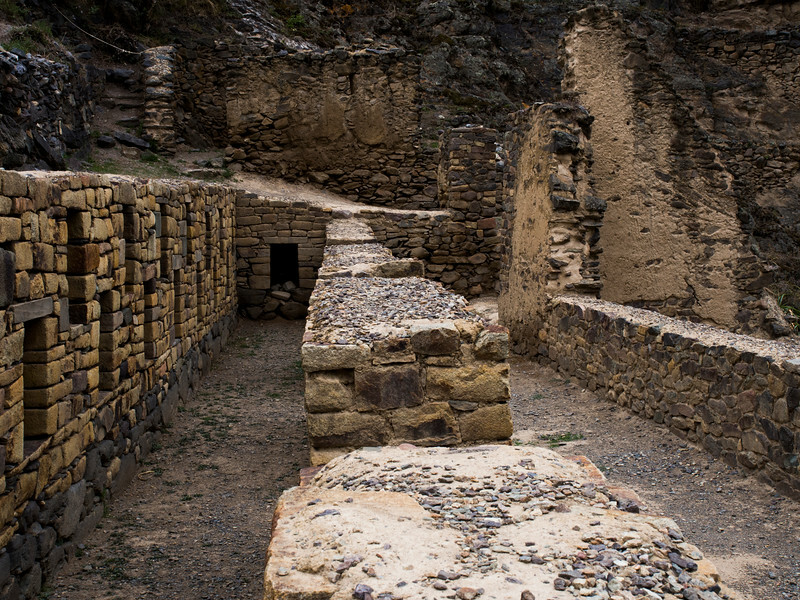 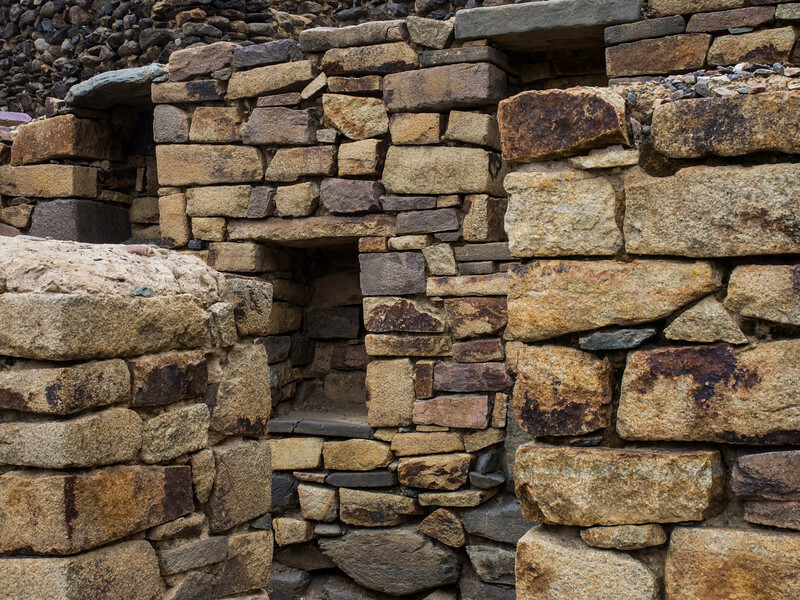 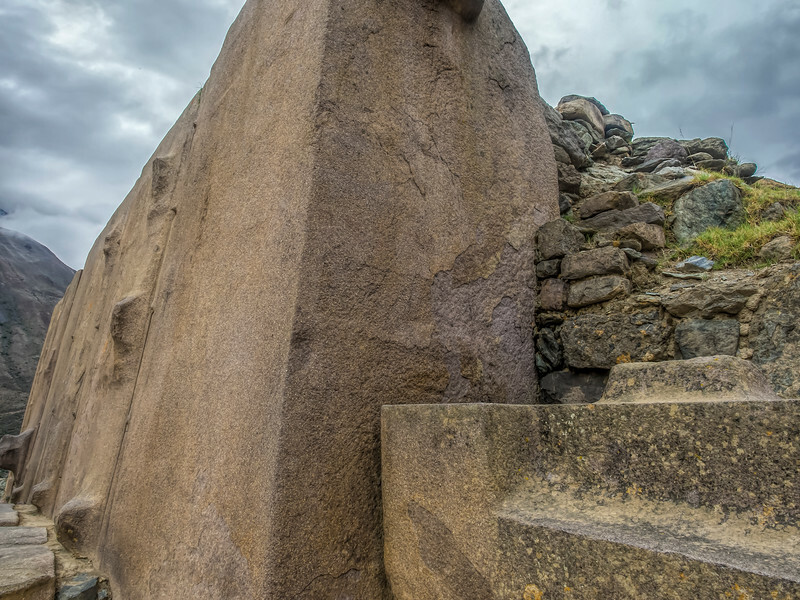 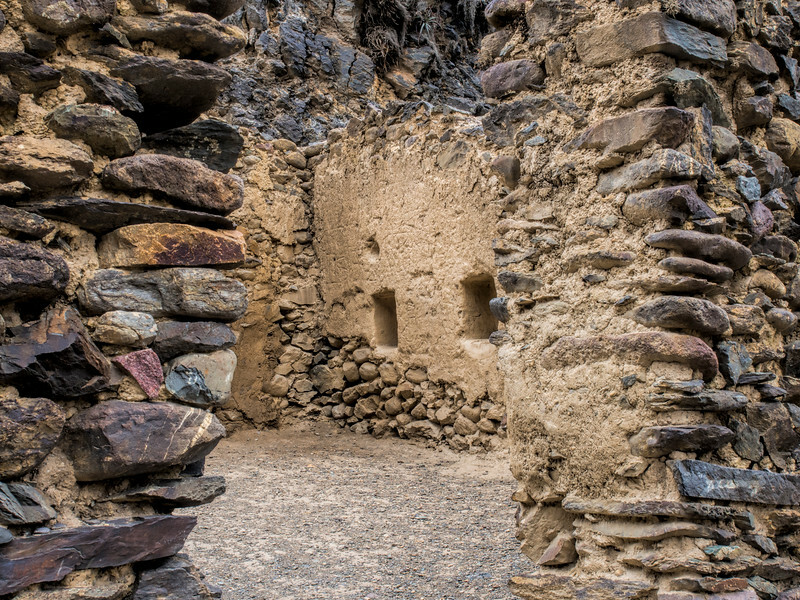 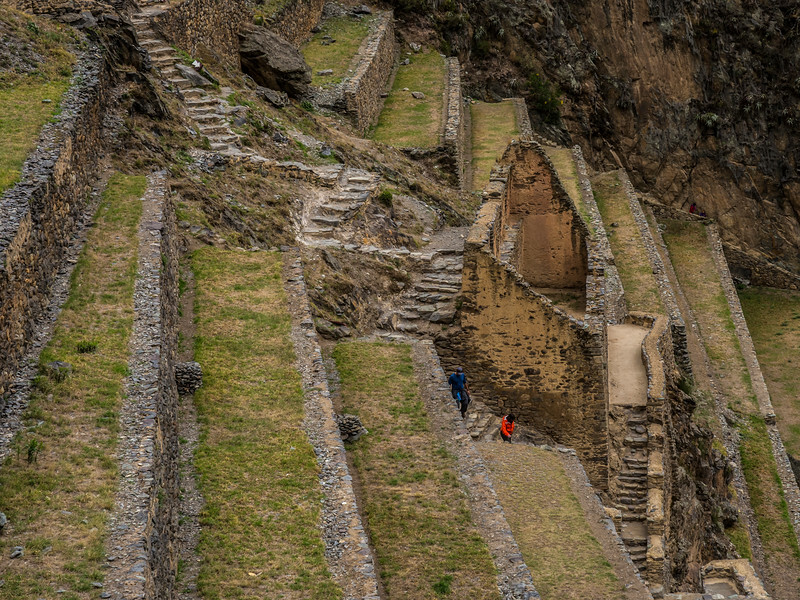 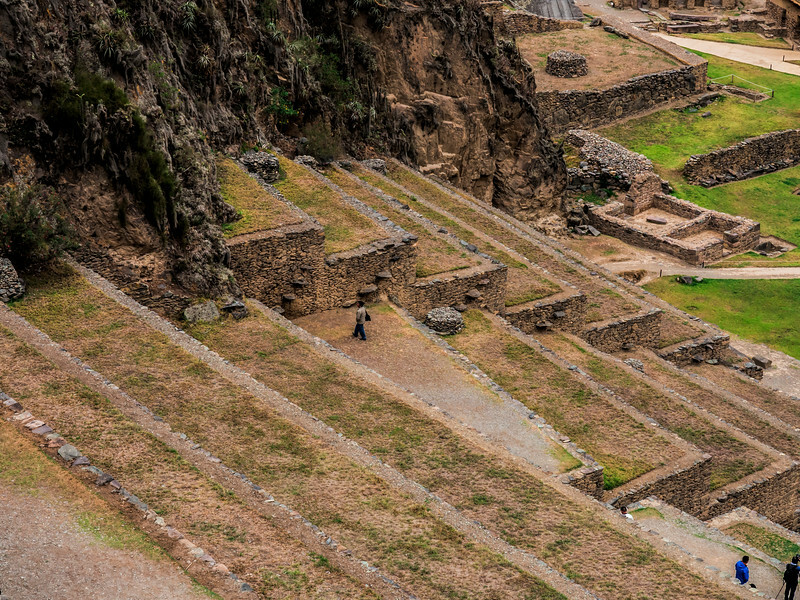 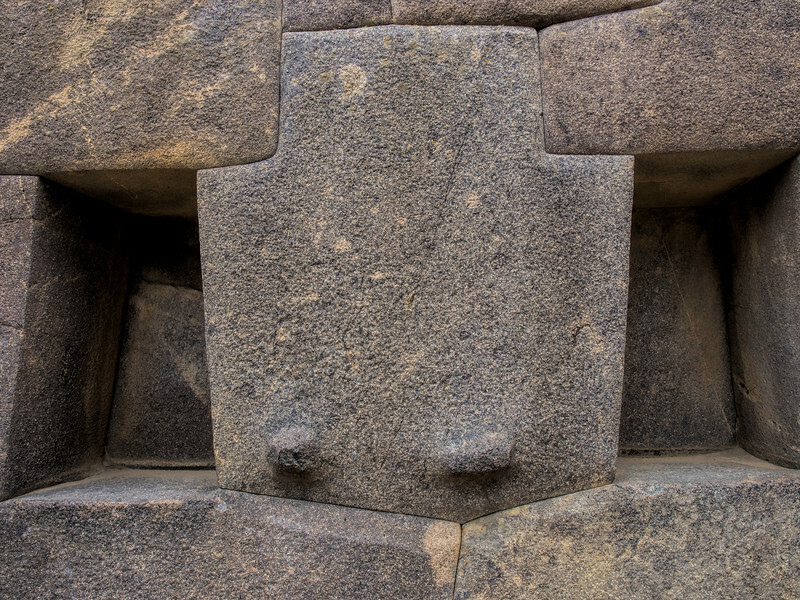 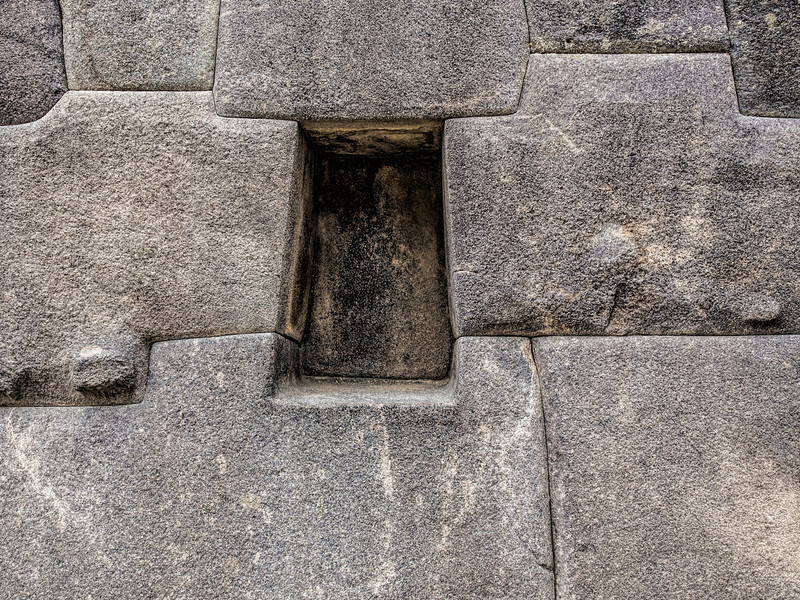 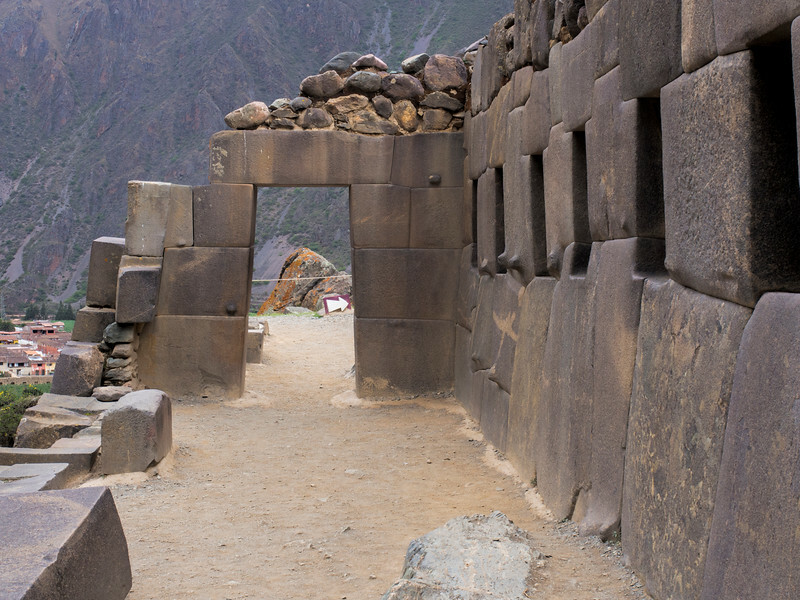 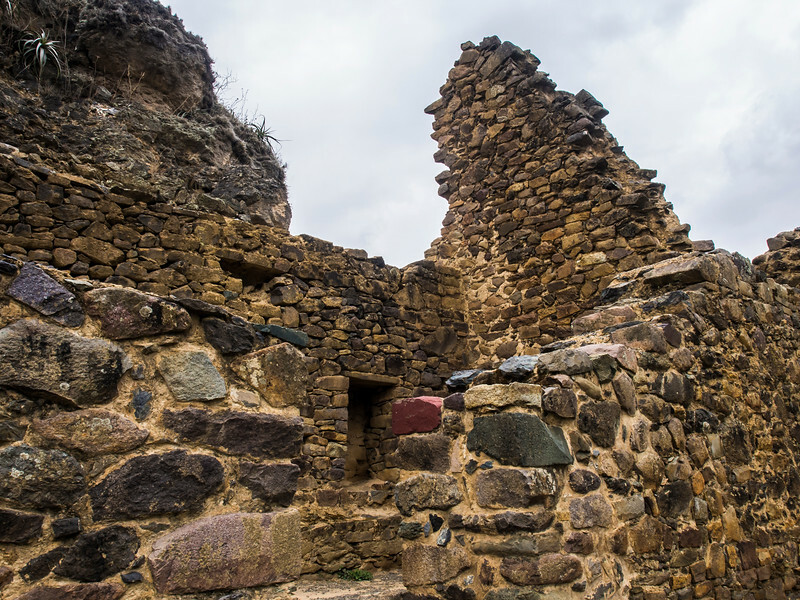 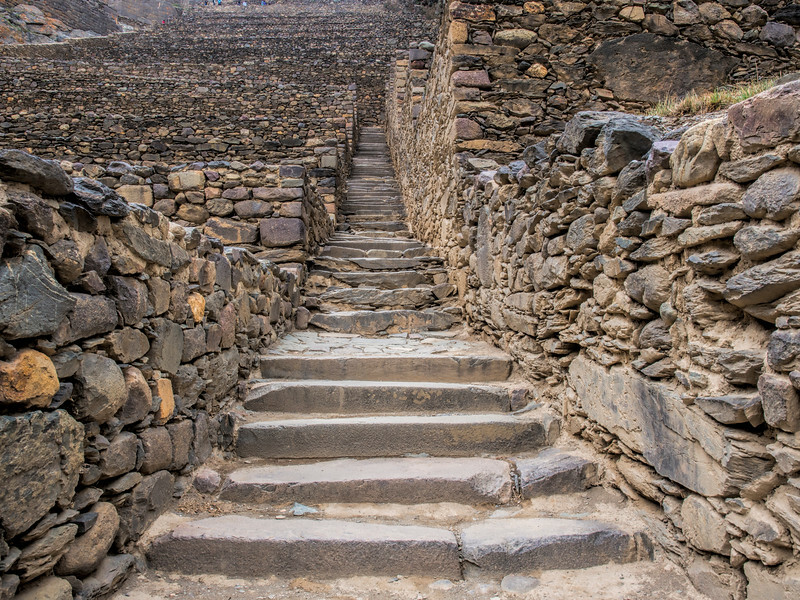 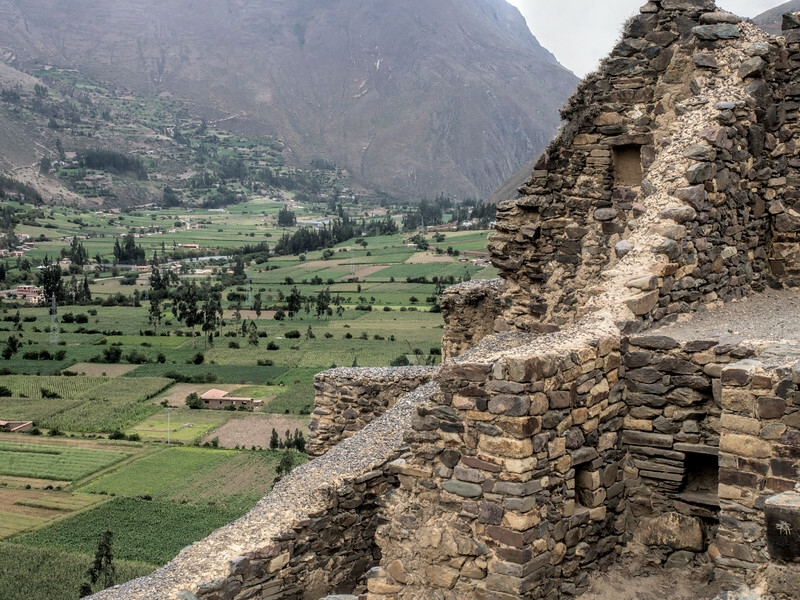 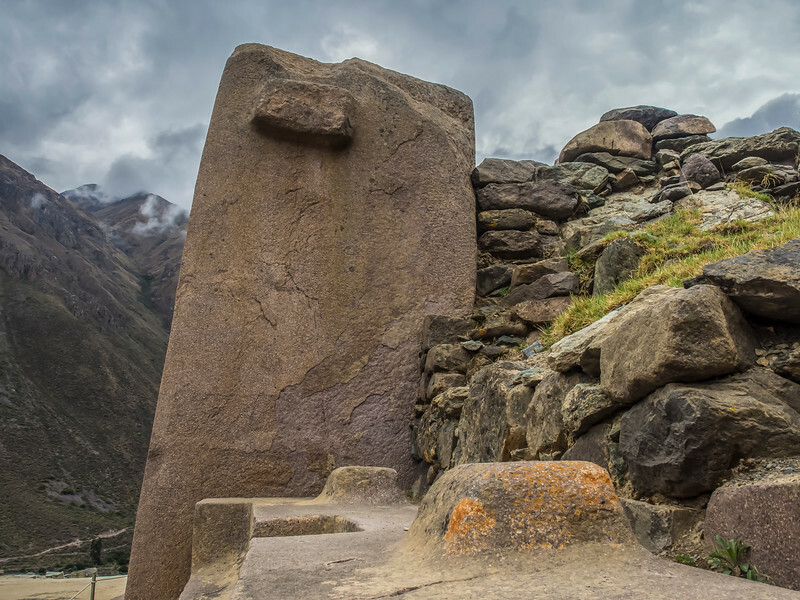 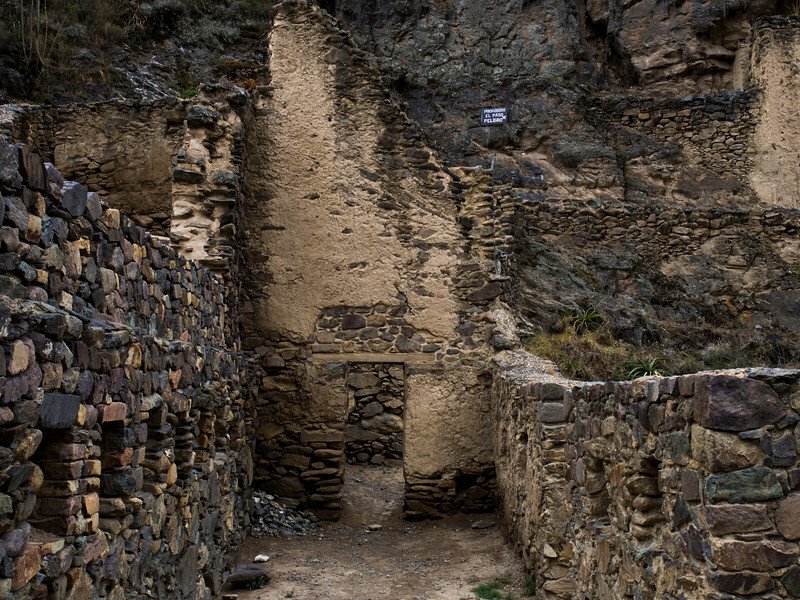 During the Inca Empire, Ollantaytambo was the royal estate of Emperor Pachacuti who conquered the region, built the town and a ceremonial center. 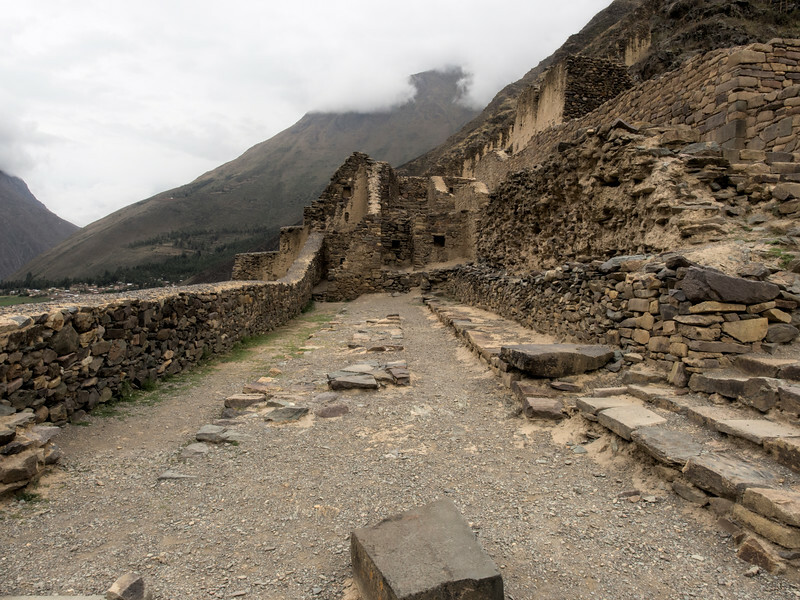 At the time of the Spanish conquest of Peru it served as a stronghold for Manco Inca Yupanqui, leader of the Inca resistance. 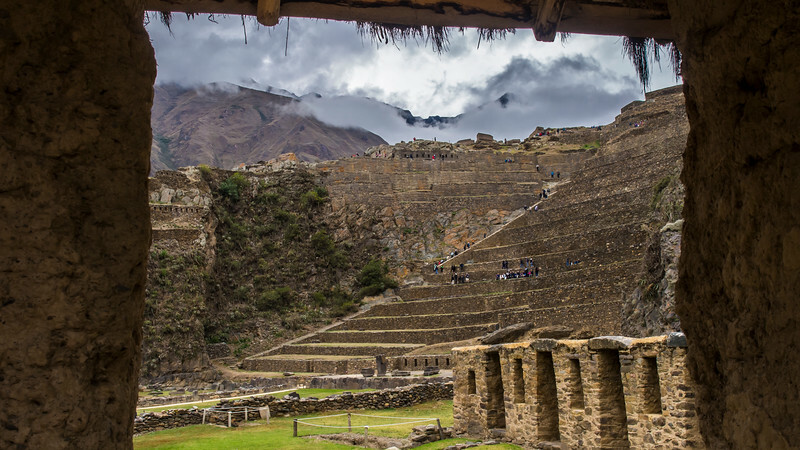 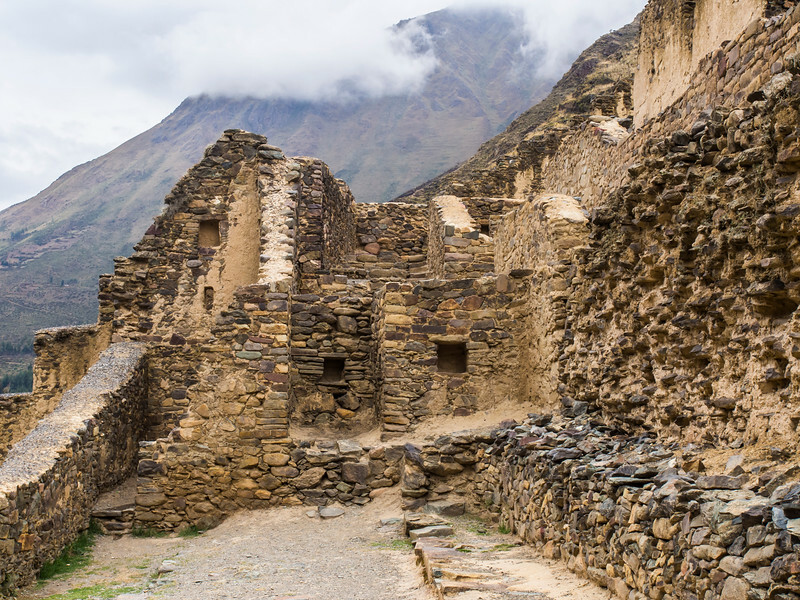 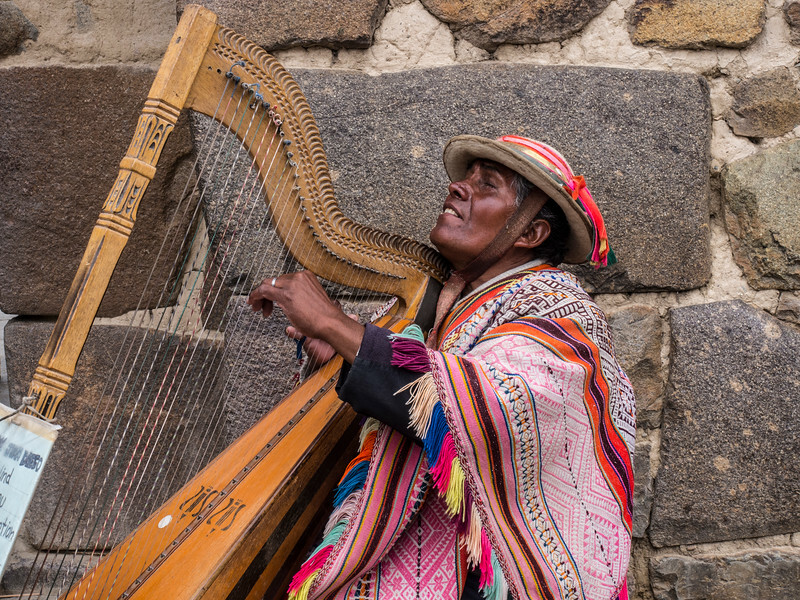 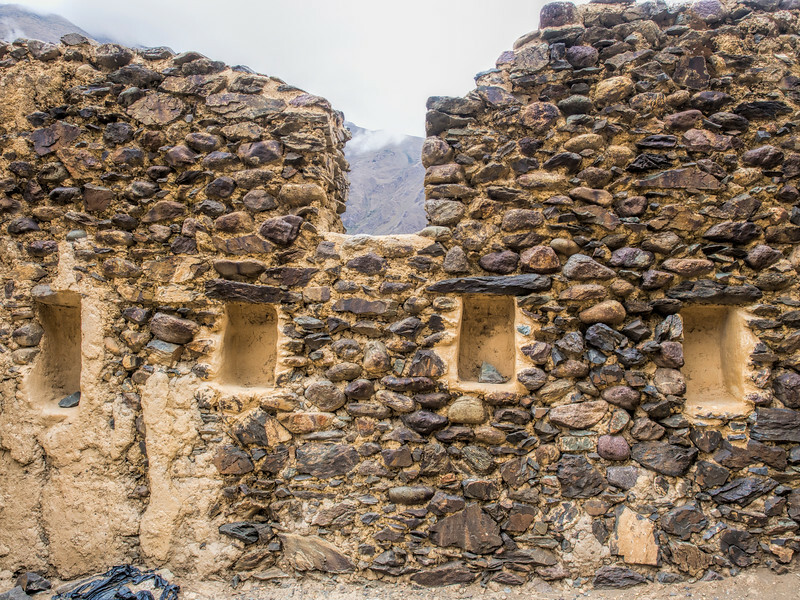 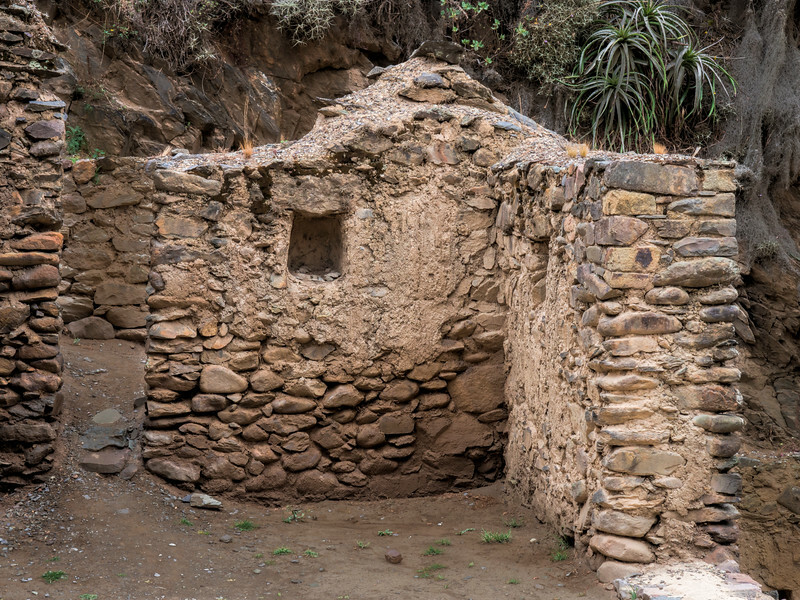 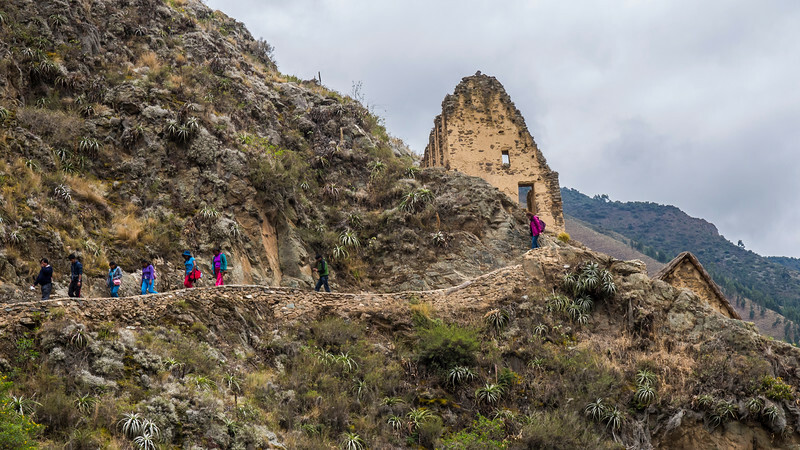 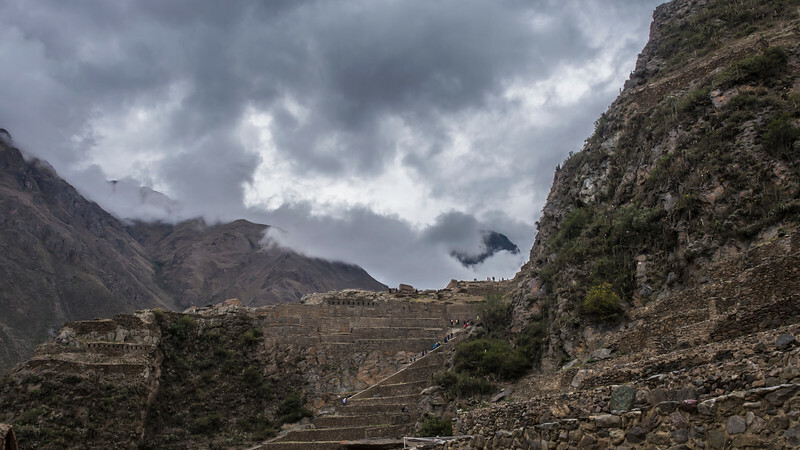 Nowadays it is an important tourist attraction on account of its Inca buildings and as one of the most common starting points for the three-day, four-night hike known as the Inca Trail.